What Type of Fitness Gym is Right for You? Looking for some motivation to stick with your workout routine after bariatric surgery? A gym membership can help motivate you to pursue a healthier, more active lifestyle. Most gyms are filled with equipment and amenities like specialized cardio machines, indoor swimming pools, women-only spaces, and drop-in fitness classes. Choosing the right gym can feel a bit overwhelming, especially if you’re new to working out, or you’ve felt less than welcome at fitness facilities in the past. Here’s some things to consider when deciding if a gym membership is a good fit for you. Gyms can be intimidating for anyone, but if you’re overweight or obese, the idea of working out in public can be downright scary. When you’re considering a gym membership, start by taking a look at the kinds of people who work out there – are the members all sporting model-like physiques, or do you feel like it’s a facility where you’d fit in? Before signing up for a long-term contract or gym membership, ask for a trial membership. Any creditable gym will let you ‘try before you buy’, and most offer prospective members a free introductory visit. A gym that’s massive might seem appealing at first, but navigating through a never-ending maze of complex machines can feel overwhelming when you’re trying to work out. At the same time, a gym that’s too small can quickly become crowded during busy times, making it tough for you to access the equipment you need for your exercise program. Look for a gym that offers a comfortable balance of diverse equipment and easily accessible spaces – there should be a wide variety of machines, free weights, and areas for stretching that you can move between during your workout. Some fitness facilities offer women’s-only spaces where women may feel more comfortable working out. If the idea of exercising next to a group of muscle-bound bodybuilders seems a bit intimidating to you, be sure to seek out a gym that offers spaces where you won’t feel uneasy. Many gym memberships come with optional add-ons like towel service, locker rental, and time with a personal trainer. Depending on the facility, you might be able to negotiate some extras when you buy your gym membership, so be sure to ask about extra features and perks. And remember, unless you’re dealing with a non-profit facility like a YMCA or your local community center, fitness facilities are in the business of making money, and the staff there are usually trained to ‘upsell’ services to their members. As with any type of purchase, it’s a good idea to do your research and avoid being pressured into signing a membership contract. Take the time to find a workout facility where you feel comfortable and supported! 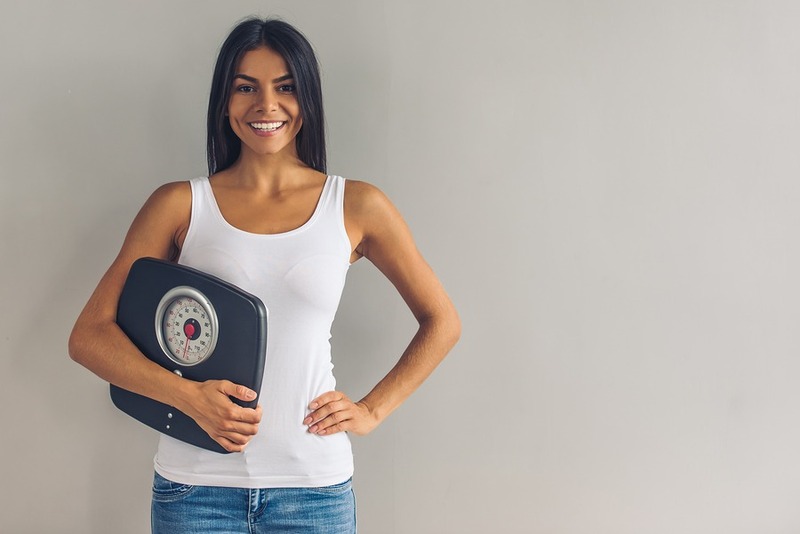 Whether you’re looking for more information about bariatric surgery, need help finding a bariatric-friendly facility where you can purchase a gym membership, or want to connect with our patient mentoring program, we’re here to help – contact us today.